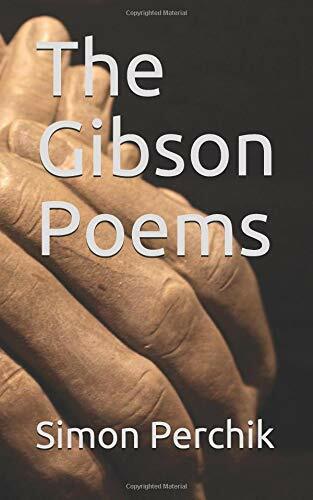 Cholla Needles Arts & Literary Library: Simon Perchik - The Gibson Poems - New Book! Simon Perchik, an attorney, was born 1923 in Paterson, NJ and educated at New York University (BA English, LLB Law). His poems have appeared in various literary journals including Partisan Review, Poetry, The Nation, and The New Yorker. "The "meaning" in these poems resembles a fugitive glimpsed only as he vanishes around a corner, reappearing only as he turns the next corner, about to vanish. But he always returns...Perchik is truly a master." Robert Kramer, American Book Review.